IN THIS digital age, food is not only just for eating but also as subject for photos and posts in social media. Taking selfies and groufies with food and posting it in social media account are something very common now. 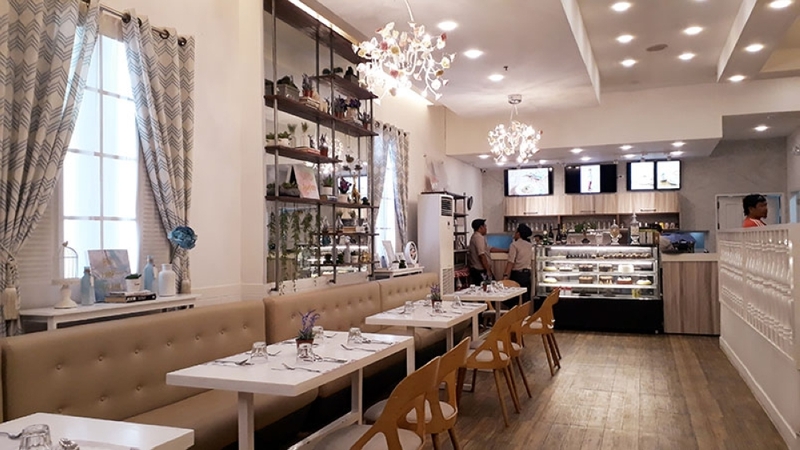 In Cagayan de Oro City, where cafes and restaurants sprouts like mushrooms, there are several places ideal for food photography. 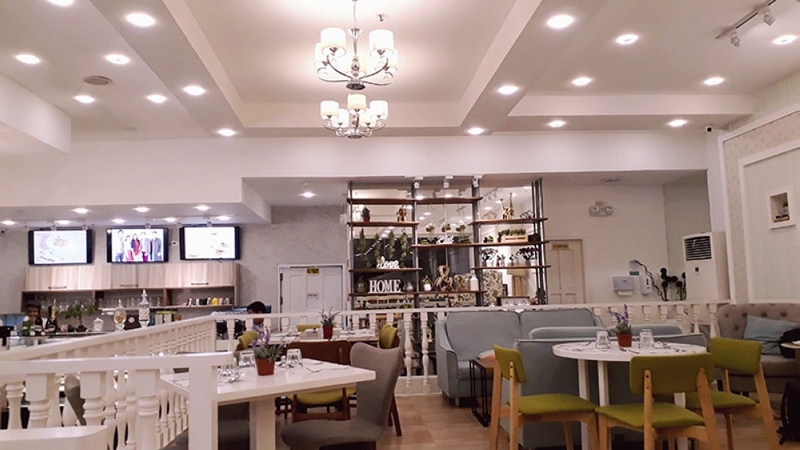 Let me take you in for a ride in one of the cafes located in Cagayan Town Center where you can take photos of not just its tasty and presentable food but also its beautiful interior design. 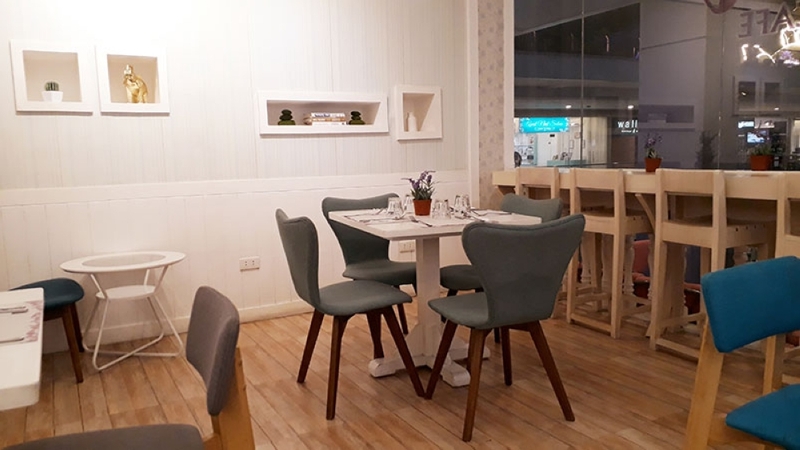 Espressini Cafe, tagged as the city's “most instagrammable cafe,” was established in July 2017, seeking to be the homey cafe where everyone can relax and enjoy their food. “I really wanted to bring something new in Cagayan de Oro that I've seen in Manila and in other countries. 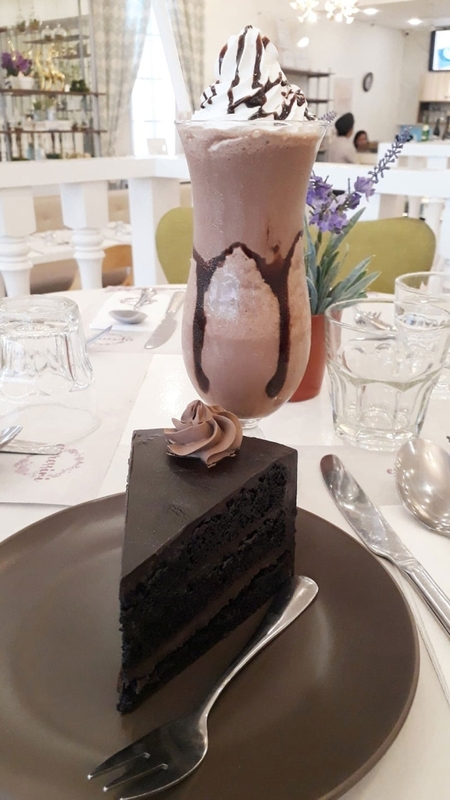 I've seen cafes and restaurants that are nice and instagrammable,” Anna Rochelle Uy, the 23-year-old owner of Espressini Cafe, said. “I wanted it to be like homey kasi parang (if its) too girly, maybe guys will be intimidated in going inside,” she added. The place was so picture-worthy that there are couples doing their prenup photo shoots inside the cafe. There was even a couple who had their civil wedding in the establishment, Uy said. Anna shared that she and her aunt, who is also her business partner, came up with the interior design of the cafe. They didn't even hire an architect and only had an engineer and a chef consultant. 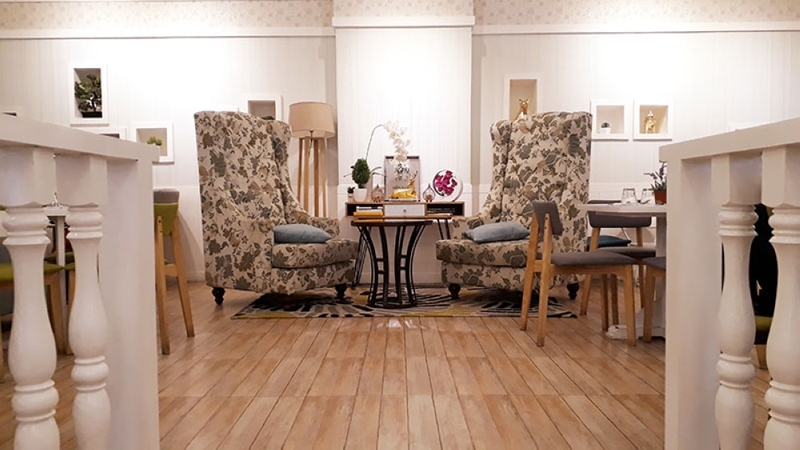 She also mentioned that almost all of the furniture used inside the establishment are locally made. Only the beautiful chandeliers in the ceiling were bought from Manila. Like any other business establishments, Anna faced several challenges or problems upon opening Espressini. “I don't believe na in a business walang challenge. There are a lot of challenges actually, every month, everyday, iba-iba (it’s different). Be positive lang and there's no problem na walang (without) solution,” she said. Anna said the challenges is mostly in the financial aspect of the business - trying to reach their average sales or expected sales and managing their expenses. “We really had a hard time with our expenses. We look for a solution na para mababa ang (to decrease our) expenses namin. Alternatives like hindi naman ma sacrifice yung taste, same lang (the taste of the food cannot be sacrificed),” Uy said. “Until now we are still going with our insight, hindi pa rin siya (It’s not) fully stable but we are getting there in time,” she added. During the first anniversary of Espressini Cafe last July 28, Anna and her staff conducted an outreach program for an orphanage. Uy said it’s their way of giving back to the people for visiting and supporting her cafe. She also shared her plans for the cafe, as she wanted to branch out outside of the city. Two to three years from now, Anna said she plans to establish a branch in a mall downtown and perhaps another in Cebu. Food photography is okay but let's not forget to savor our food. Let's not take too long in taking pictures, the food might start spoiling if you spend hours trying to find the right angle for your picture. But for sure, in Espressini, finding the right angle will surely be a piece of cake.